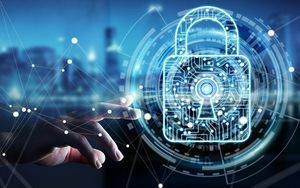 Since 25 May 2018, the new regulations of the General Data Protection Regulation have been in force. If you use Immomig®, please note that our technical solutions are compatible with these regulations. But the regulations go beyond the "technical" aspect. Are you affected as a real estate agency? The answer depends on your membership of an EU group or franchise and your clients.